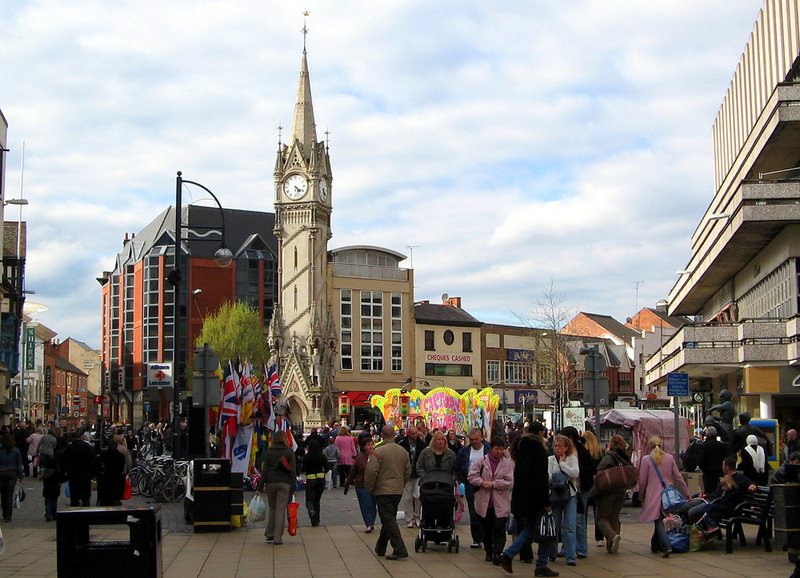 Leicester has one of the nation's most vibrant city centres. Leicester is a city in the East Midlands region of England. According to the 2001 national census its population of over a quarter of a million makes it the 10th most populous settlement in Britain. Leicester was originally a Roman settlement and over the centuries grew as a market town, developing rapidly during the Industrial Revolution, and granted city status in 1919. Thanks to immigration since the 1940s the city has a large ethnic minority population, particularly of South Asian origin, and the many Hindu, Sikh and Muslim places of worship make it a centre for interfaith dialogue. Leicester is a centre for higher education, with both Leicester University and De Montfort University based in the city. The Carmelite Third Order Chapter in Leicester is a dynamic community of Lay Carmelites, first established in 1954 (as the Coventry & Kirby Muxloe Chapter). of promises in the Carmelite Third Order in 2012. Today the Lay Carmelite community in Leicester organises a full programme of formation in the Carmelite tradition, in a warm and friendly social environment. 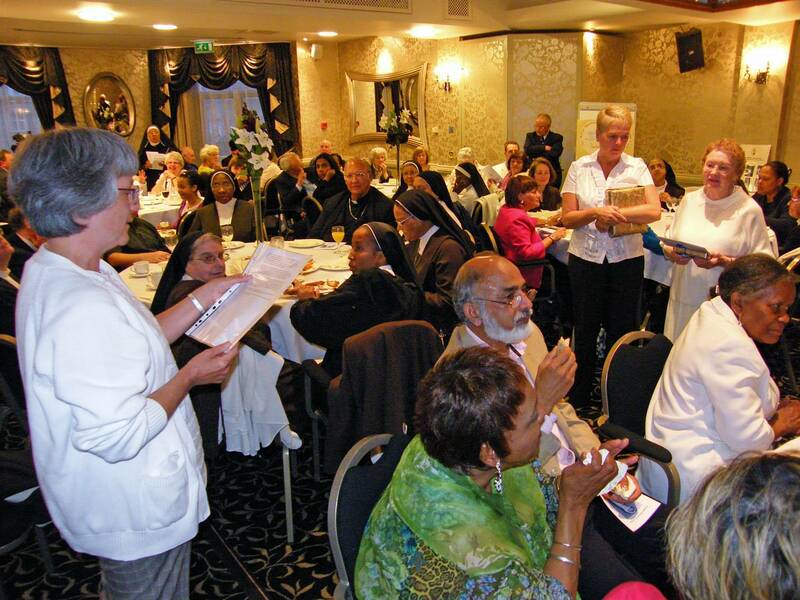 during the Sisters' centenary celebrations in Leicester in 2008. 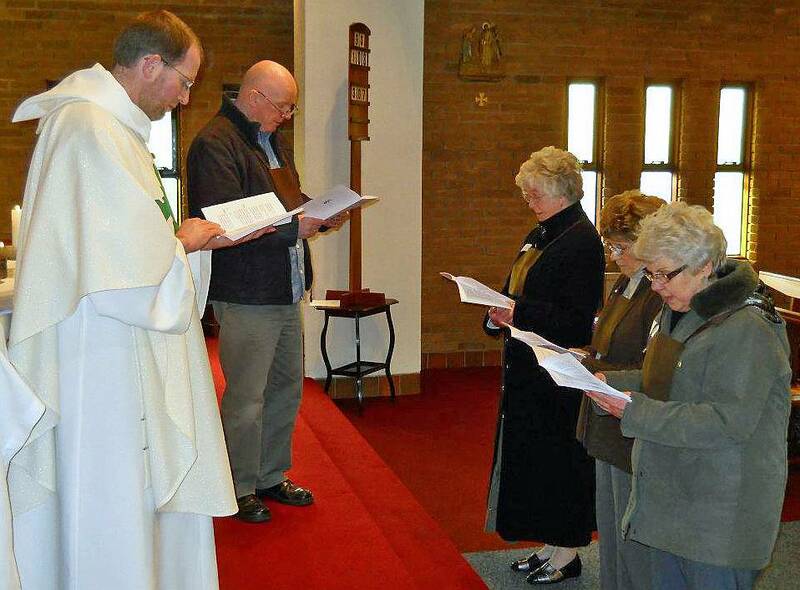 The Leicester Lay Carmelites have strong links with other Carmelite communities in the area, including the Carmelite Third Order Chapters in Birmingham and Coventry. Together with these communities the Leicester Third Order Chapter takes part in an annual Midlands Carmelite retreat, which varies in location and time of year; regular venues include the Redemptorist Pastoral Centre at Hawkstone Hall and the Discalced Carmelite Priory at Boars Hill. In recent years the Leicester Lay Carmelite Community has also been involved in the organisation of an annual Third Order retreat to Mount Saint Bernard's Abbey. The community also sends regular participants to national and regional gatherings. The community used to meet in the home of the Corpus Christi Carmelite Sisters until the sisters moved from Leicester in 2011. The Leicester Third Order Chapter showing its appreciation to the Corpus Christi Carmelite Sisters during the Sisters' centenary celebrations in the city. 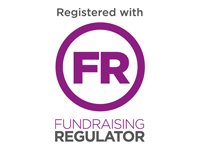 The community normally gathers monthly at the parish hall of St. Mary's Church on Countesthorpe Road in South Wigston, Leicester, between 1-4pm. To download the Leicester Lay Carmelite Community's programme for 2012 (in PDF format) please click here. To send Anne an e-mail please click here.